Known for it’s beautiful weather and tropical feel, San Diego is home to some of the most exotic aquariums, fountains and ponds. Not only do these aquatic features make beautiful additions to your home or office, but they also offer a soothing scene of serenity when treated with proper love and care. Aquatic Arts is here for you. 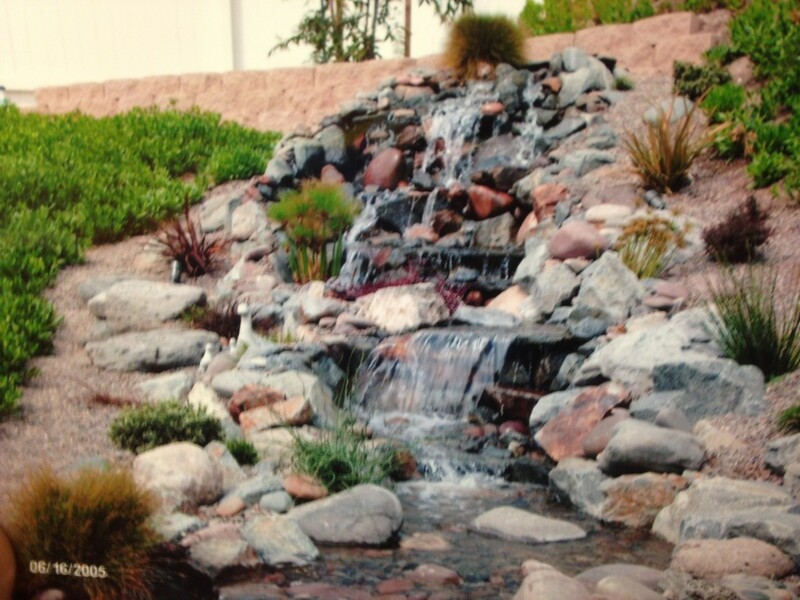 For ponds, fountains, aquariums and other exotic aquatic features, Aquatic Arts provides the best cleaning and maintenance services in San Diego. 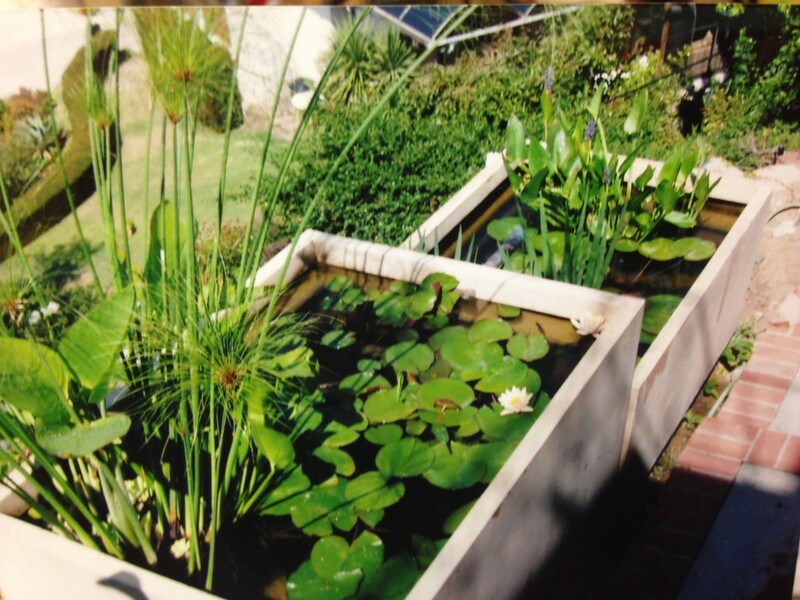 We also offer specialized wellness and training services to create and maintain healthy, happy aquatic environments. With 16 years in the industry, you can trust us to provide you with quality services. We’re experts in the business and we’re happy to service Rancho Santa Fe, La Jolla and Del Mar and the greater San Diego area. Mindful with our method, we take a unique approach to ensuring both you and your aquatic life’s satisfaction. 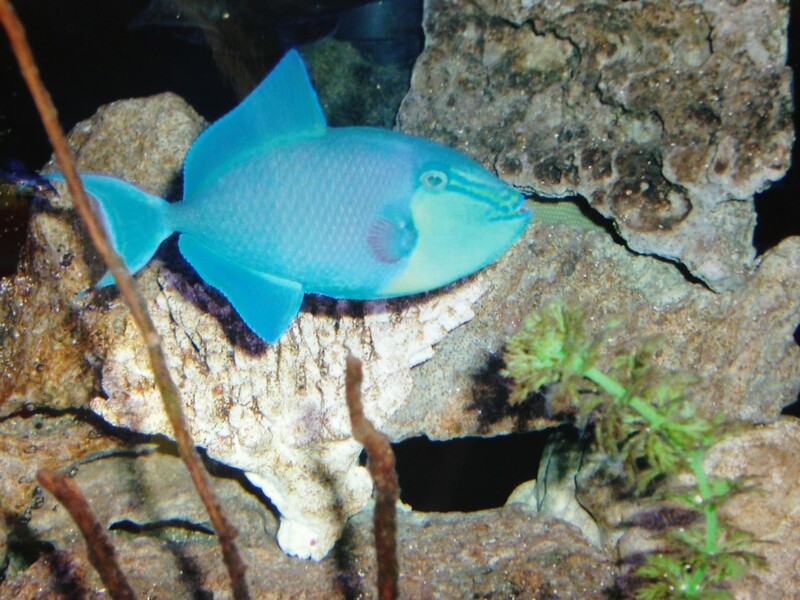 Let’s turn your aquatic feature into an aquatic life oasis – for you and your fish! Call us now to schedule your FREE Consultation. We look forward to hearing from you! Call (619) 980 – 9155 or click here to contact us now.